I never want to see your face again"
Why does everything end up like that? Why does everything wind up like that? 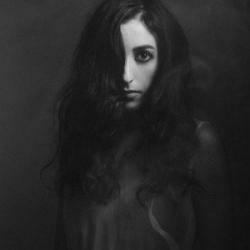 LEAVE THE LIGHT ON es una canción de Marissa Nadler del año 2014.